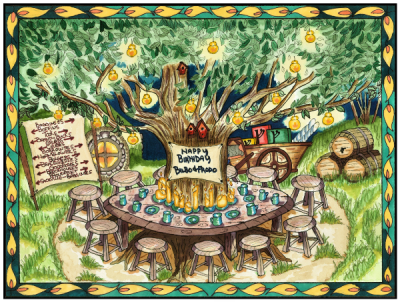 The book club returns as we investigate the first two chapters of Book 1! Also, the lads are debriefed on their GenCon 2015 experiences. Fireboarding is discussed. Enjoy! custom card by Chad G! 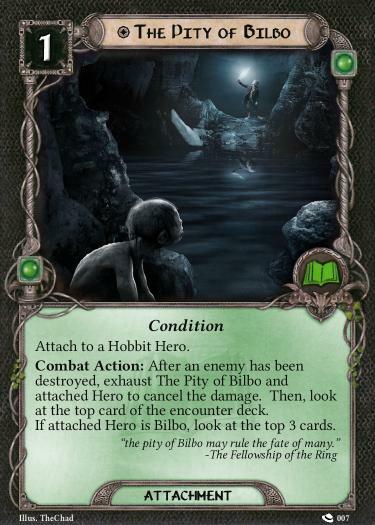 This entry was posted in Episodes and tagged book club, Card Design, card games, Fantasy Flight Games, fellowship of the ring, hobbit, LIving Card Games, lore, LOTR LCG, podcast, The Grey Company, Tolkien. Bookmark the permalink. I have been wanting for long more rings and special magical rings in general (ring of courage, stealth, etc, from MECCG). I really hope they make a new archetype or mechanic for the artifact trait, with rings and Palantiri and other such objects. I really love that theme I guess.